Glooko, a cable and mobile app that helps diabetics record their glucose readings, finally has some competition. LabStyle Innovations today announced Dario, an alternative with a key point of differentiation – it has its own “smart meter” which replaces existing devices by Bayer, OneTouch, Accu-Chek and similar firms. In short, Dario is being pitched as the complete solution. 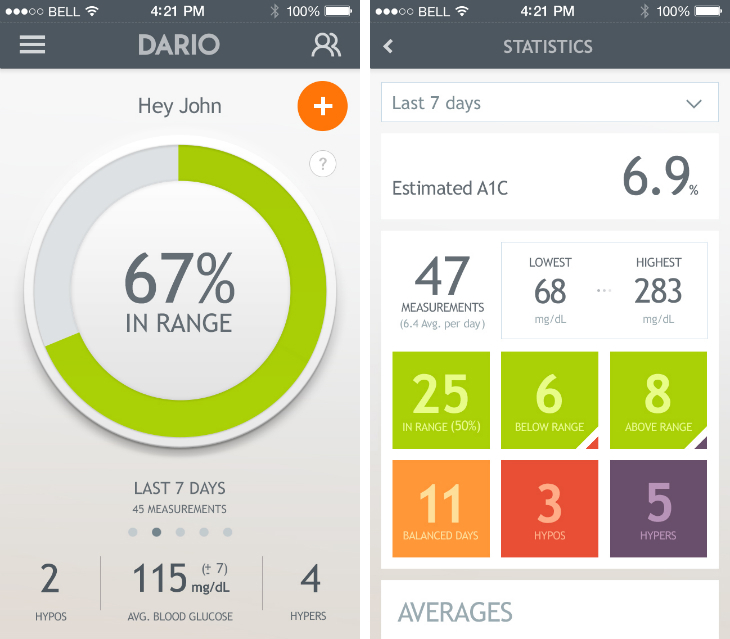 The meter, testing strips and lancets are all provided and will sync up with an Android or iOS device automatically through the Dario app. The software will archive glucose readings and then offer statistics, graphs and charts to show how the user’s levels are fluctuating. There’s also the option to record food and drink intake, insulin and exercise so users can better understand how these factors affect their body. For those that prefer using their own meter, the Dario app also supports manual readings – and given the app is free, that essentially brings the cost of the platform down to zero. 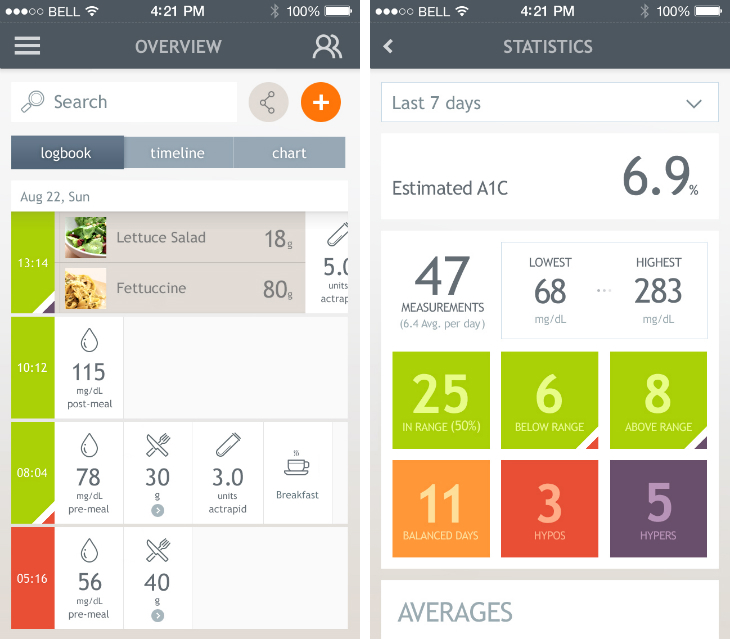 The app can also be set up to alert important contacts when the user’s glucose levels drop too low. Similar to Glooko, anyone that adopts Dario will also be able to access their data on the Web and send reports to doctors and other health professionals when needed. It’s still early days for Dario though. LabStyle says its seeking “insurance reimbursement approvals” at the moment and expects approvals before the second half of 2014. The company plans to soft launch the device “over the next several months”, starting with New Zealand and followed by the UK, Australia and Italy. It also expects the meter to be approved by the FDA this year, hinting at a future release in the US and Canada.